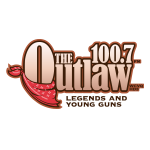 Q108FM is a HOT AC (Adult Contemporary) station that plays the best mix of music from the 90’s through today. 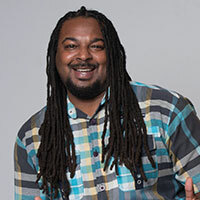 It is music-intensive, Top 40 radio for adults, without the rap and hard rock featuring an upbeat tempo with a relatable and entertaining on air talent. 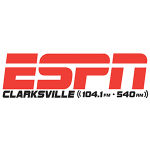 Q108FM is modern hit music recipe targets women 25-54 and is customized for Clarksville-Hopkinsville – Ft. Campbell’s active young adults. Q108 offers an offers an interactive, highly responsive and loyal listening audience that can open-up untapped markets for advertisers. 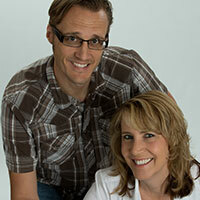 For over 10 years, Ryan & Gretchen have delighted Q listeners with the morning show. Ryan is a radio veteran from Wisconsin. Gretchen is a survival instructor from New York. Their show is light, kid friendly, and non controversial while still tackling the issues of today. Energetic and full of life, Jai got her start running from sports practice to theater and acting classes. She has travelled from Ohio to L.A. and now finally Nashville. Jai loves social media and networking. 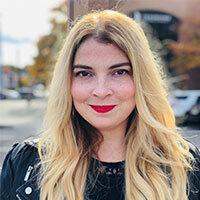 She is a three-time Gracie winner and has a passion for those in need. 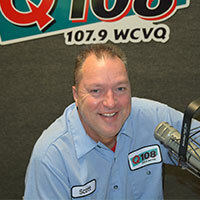 Scott joined Q108 in 2003 as the program director and afternoon host after his time in radio in: Sarasota, Melbourne, West Palm Beach, and Tampa, FL, Wilkes-Barre and Allentown, PA, Rockford, IL, & Nashville, TN. He loves basketball and used to play at Clarion. It is very unlikely that you will catch Mo without a smile on his face, and if we meet, you better prepare yourself for a high five. Mo’s favorite past times are fishing and hanging out with his daughter. Laura Berman, PhD, is a world renowned relationship educator and therapist; popular TV, radio and Internet host; New York Times best-selling author; and assistant clinical professor of ob-gyn and psychiatry at the Feinberg School of Medicine at Northwestern University in Chicago. 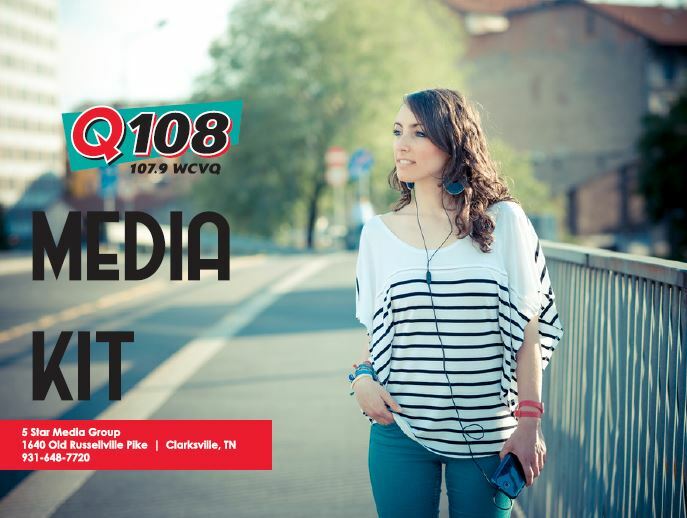 Partner with Q108 to facilitate your new promotions and giveaways for your business! © 2014-2019 5 Star Media Group. All rights reserved.